Discussion in 'Pictures & Stories of My Chickens' started by gordonburrito, Jul 16, 2010. Not my photo, but just to give you an idea. These things are apparently fishing bait of legendary stature. I can tell you for a fact that chickens LOVE them also. I went around the tree today and turned over every branch looking for more and by the end I had a pack of caterpillar crazed chickens following me around. They even followed me to the back door and looked forlornly in hoping I would come out and resume the game. Oh yes, as a child I'd gather loads of these things with my cousins, and sell them to fishermen. We'd sell every batch as soon as we collected them. *grin* We have a light in the brooder hutch and every evening as it starts getting cooler, the bugs start arriving... You should see the little ones jumping and snapping at the bugs, even running backwards! It's hilarious! OH YES! I have about 10 catalpa trees in my yard. We gatherd a few hundred this year and put them in the freezer for later fish bait. Don't remove any with white things on teir backs, those are eggs, at the end of eating the tree the tapas fall off and the eggs go to the ground and hatch next year. It is an interesting life cycle, they aren't actually catapillars as they do not change form, they are just worms, like tomato horm worms I guess I dunno much about those though I have never heard of one turning into a beautimous butterfly lol. Anywho, tapas are AWESOME! They pop up by the thousands! 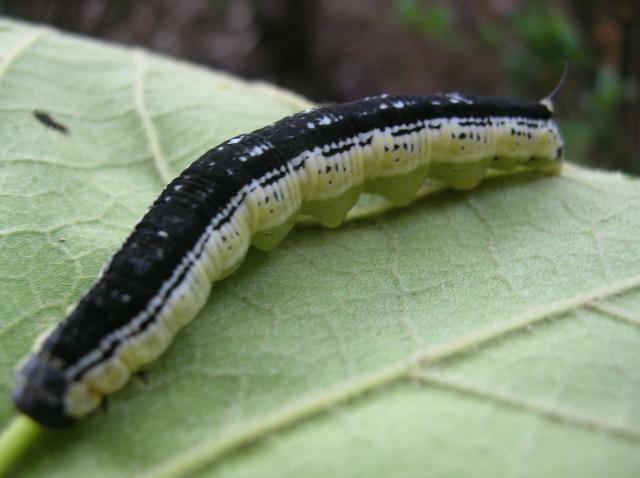 Quote:Actually, Catalpa worms turn into Sphinx moth. Been watching my tree to see when the worms get on it. Can't wait because my chicks are going to have a field day with them. They've never had these worms before. I can't remember when they come on the tree but hoping I don't miss them.